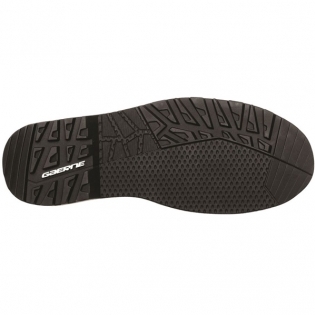 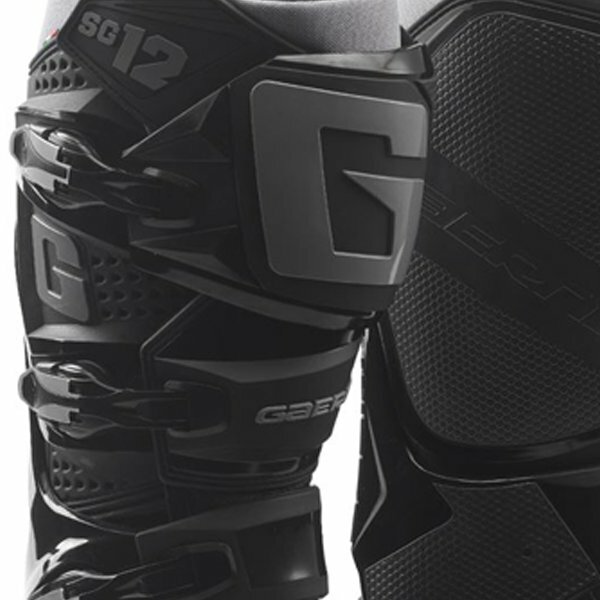 This new boot is all of the great things the SG12 boot is know for but with a grippy Enduro sole instead of the classic MX smooth sole. Perfect for when you need to push the bike on slippery surfaces. 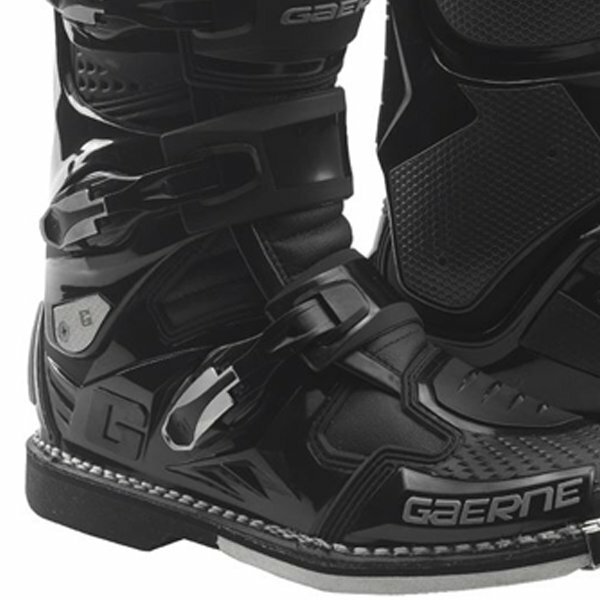 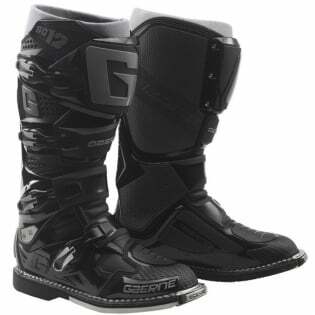 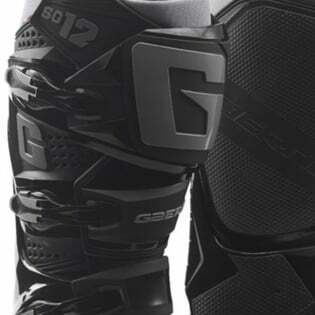 SG12 - Gaerne is proud to report that magazines world wide have put our SG-12 through rigorous tests and came back with 5 star reviews claiming it the most durable, comfortable and supportive boot made to date.